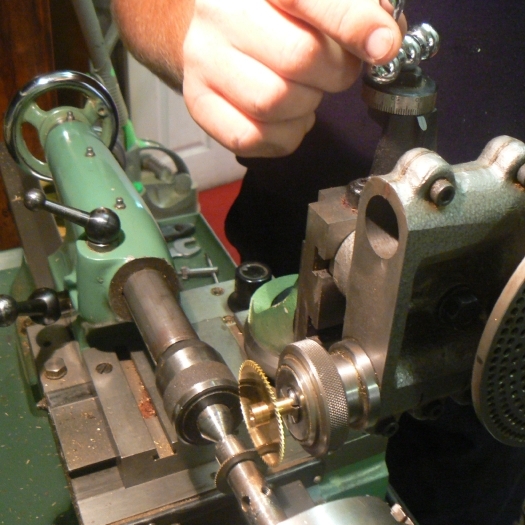 We cut our own wheels for Clocks that we fully restore. 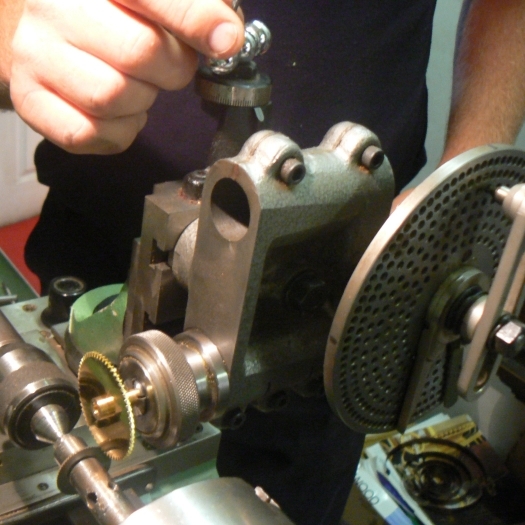 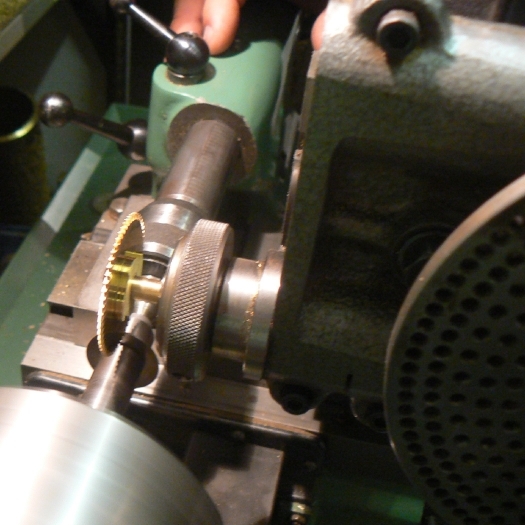 Wheels and pinions are carefully cut to match the period of the clock, the material and the style of existing wheels. 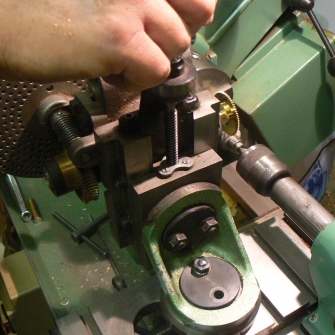 Please note that we do not supply wheels or pinions as a separate item and that these are only made for clients' Clocks that we restore ourselves. 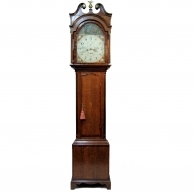 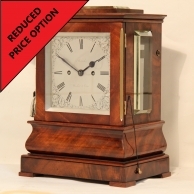 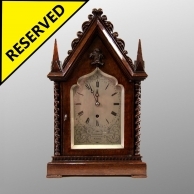 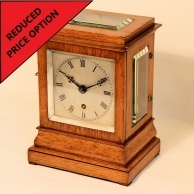 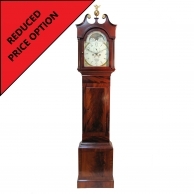 If you have a Clock, Timepiece or Barometer that is need of Wheel & Pinion Restoration or Valuing for insurance or probate then please contact us today for a free no obligation estimate.